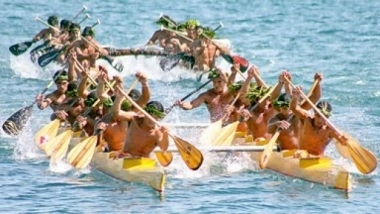 I would like to be in the Waka Ama beacause it require's lots of fitness and you have to not stop moving your arm so it is a good fitness for your arms. It's Jade C from the Summer Learning Journey team! Well done for doing the bonus activity as well! I would also have a go as I have never participated in the Waka Ama race, and I think it would be a fun activity to take part with family and friends. It absolutely will strengthen your arm muscles because you have to push and pull the paddle for a long time. I think it's very similar to kayaking, don't you think so too? I would love to hear back from you and read your other posts as well. My name is Clare and Im part of the Summer Learning Journey. Its really awesome seeing all the amazing learning you are doing. I teach in the AKO HIKO cluster which is up in the north island in Auckland. I agree with you wanting to be in a Waka Ama Race as its great fitness and really fun competing with other people as a team. Do you play alot of sports? There are lots of places in the North Island (Where I live) where you can go and watch these Waka Ama races. 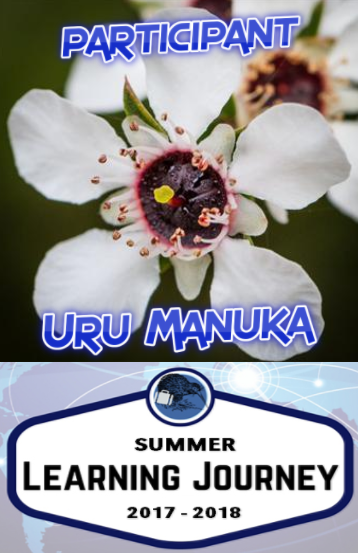 Do you know of any other places in the South Island you can watch Waka Ama? Thanks for adding an image to your blog post as it helps me with imagining what it would be like for myself to be on the boat in a competition. Keep up the great work and don't forget to comment below so you can get more points in the Summer Learning Journey.